These like new luxury townhomes were built between 2008 to 2009 and located in the Atlanta Buckhead neighborhood of zip code 30324. This fantastic enclave neighborhood of only 7 townhomes is gated and each townhome has a 2 car garage and some units have an elevator. Spacious townhomes with open floor plans, greatroom, gourmet kitchen, coffer ceilings, built-ins with attention to detail and spacious back terraces. List prices, at time of post and in the past, range from $437,000 to $700,000. The HOA fees, at time of post, are $375.00 a month. Living here you will be convenient to shopping in Buckhead. The Neighborhood is at the corner of Lenox and Crane, next door to Alexandria. 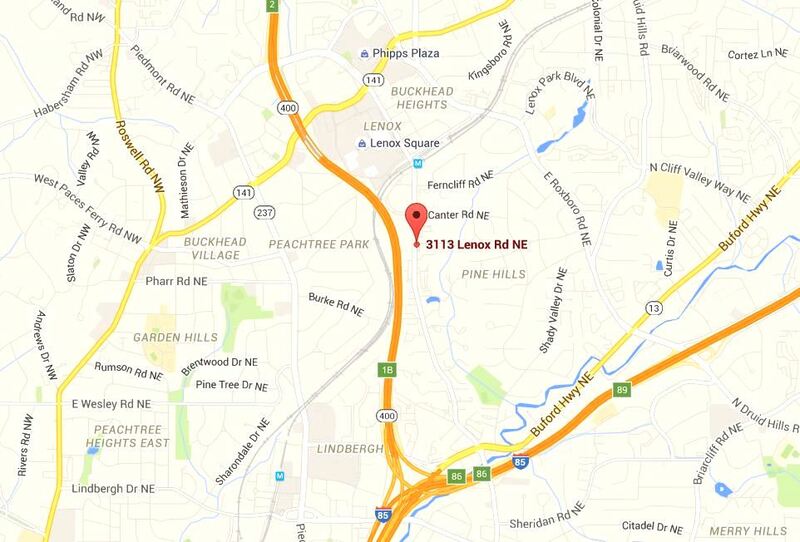 Directions / Location : From Lenox Square Mall head South on Lenox Road, Complex is near the intersection of Lenox Rd and Crane Road on the left.